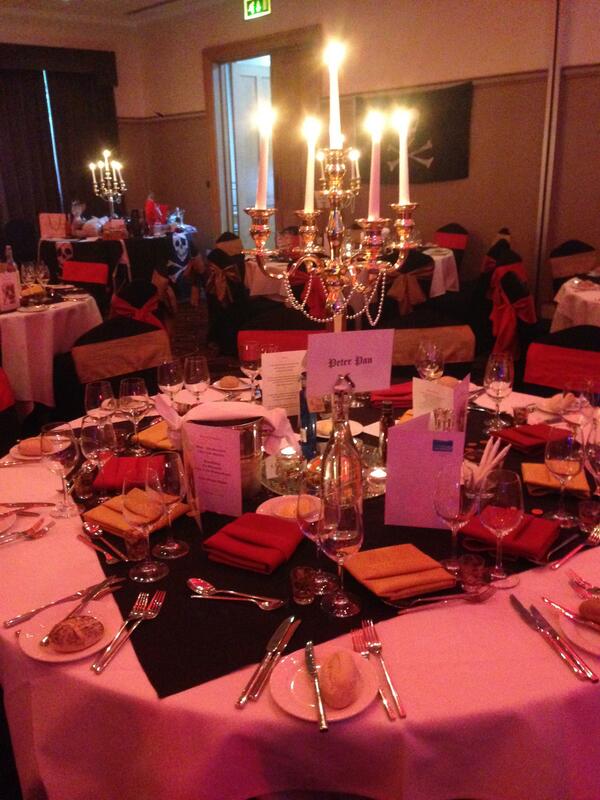 A Pirate Ball in memory of superyacht cadet Milo Hanlon has raised at least £7,500. The money will go towards helping other young people train at youth charity UKSA like Milo did, to get themselves into the sailing or watersports industries. The successful fundraising event was held at the Low Wood Bay Hotel in Milo’s hometown of Windermere, and UKSA express their thanks to the hotel for their kind support. A silent auction raised over £6,000 and a raffle raised a further £1,280, with Heads and Tails and other donations bringing the total up to a fabulous £7,500. Click here to find out more about the Milo Hanlon Bursary.